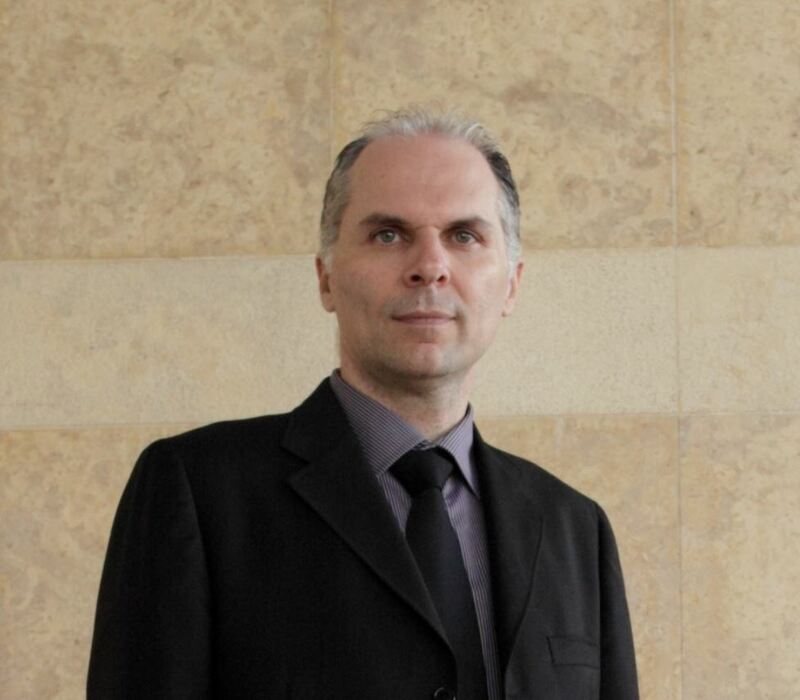 Dr. Mireas George, MD – PhD is a Facial Plastic Surgeon (ENT , Head & Neck Surgeon). 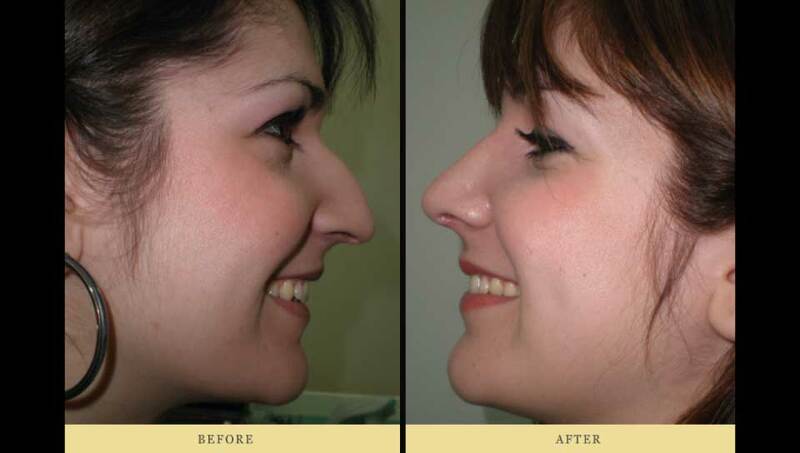 He works in Athens and he is specialized in rhinoplasty. Read more about Dr. Mireas.